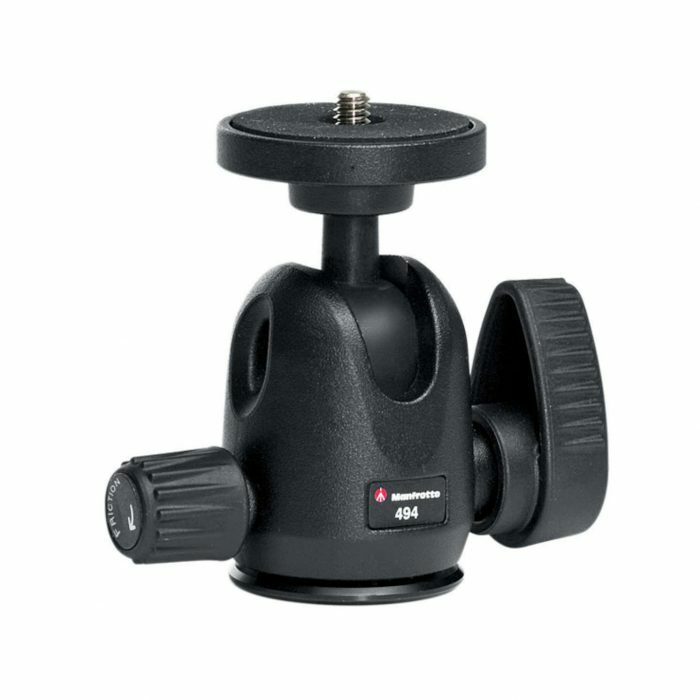 ARCA-SWISS has been making tripod heads for over 40 years.During these 40 years the tripod heads have evolved time and again.That’s how we could guarantee that a tripod head from ARCA-SWISSwas always the best tripod head that money could buy. 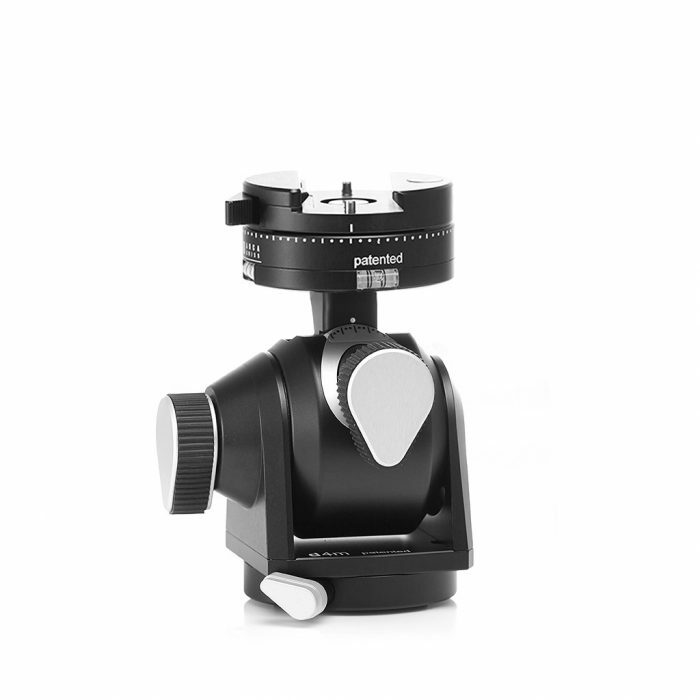 The revolutionary new p-series tripod heads have given new forceto the Franco-Swiss precision engineering company’s claim to be the leaders. 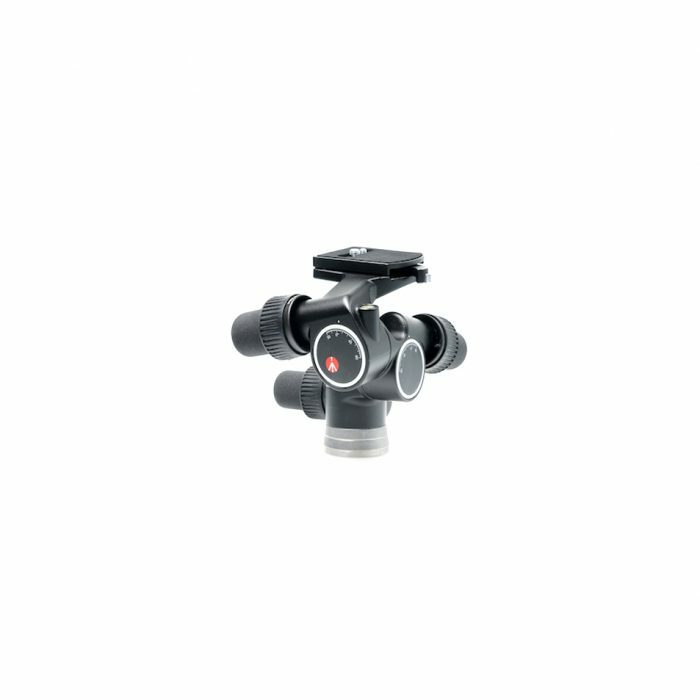 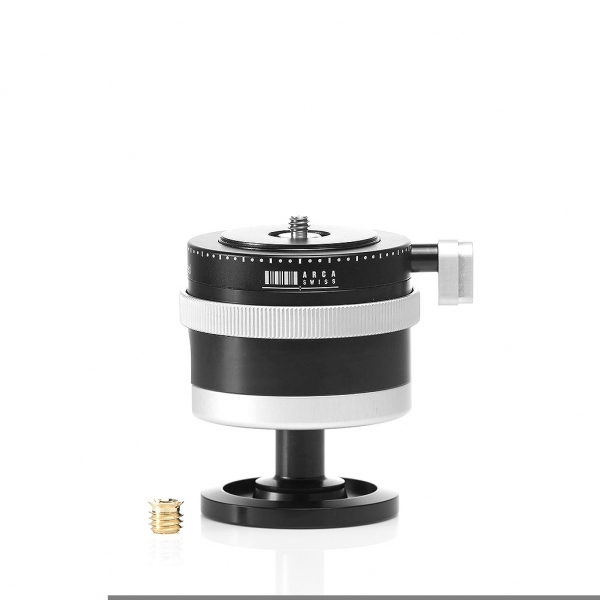 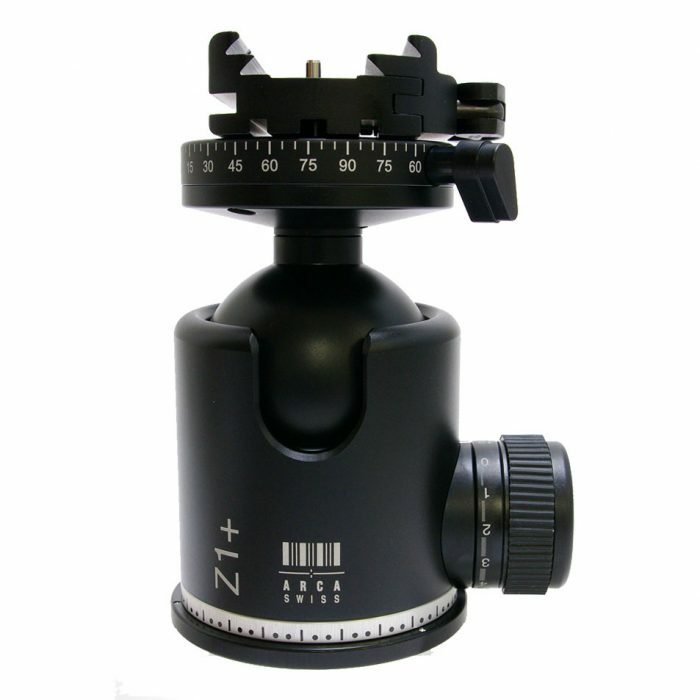 With their “record light weight” of approximately 320g they make themselves the ideal tripod head to travel with.